Statistics continue to show low levels of confidence in pension schemes. 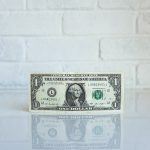 For entrepreneurs, pensions remains steadfastly unpopular, commonly cited as lacking the level of control and return compared with other investment opportunities, such as property, as well as undesirable restrictions on the use of the money and the timing and form of the benefits. In some circumstances however, with specialist advice, pension schemes can offer an attractive, tax-efficient option for investment activity relating to property, shares and loans. 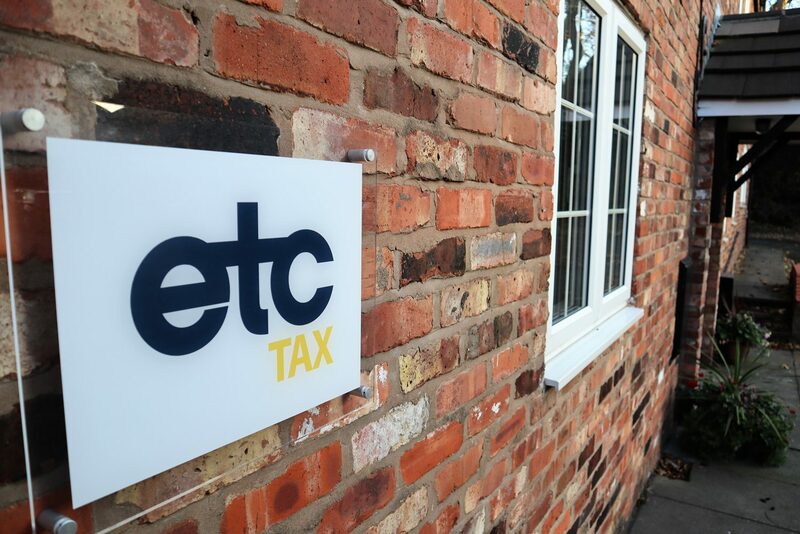 As experienced tax consultants, ETC have substantial experience in providing tax advice in relation to UK pension schemes funding commercial ventures – such as trading businesses, property conversions and developments. It is a widely held misconception that you cannot transact with your own pension scheme. You can, subject to certain conditions. We assist private individuals, and professional advisers and their clients on the tax implications and innovative use of UK SIPPS (Self Invested Personal Pensions) and SSASs (Small Self- Administered Schemes) to fund commercial projects. Outside of the UK registered pension system arena, we are leading experts on the taxation of QROPS (Qualifying Recognised Overseas Pension Schemes) and QNUPS (Qualifying Non-UK Pension Schemes). We have advised many individuals and professional clients on the use and establishment of such structures. We also have a great deal of experience dealing with issues in relation to legacy Employer Financed Retirement Benefit Schemes (EFRBS) and similar arrangements. We can also bring expertise in using pension schemes to fund existing trading and investment businesses, and can help you drive your business forward using Pension Led Funding (“PLF”).